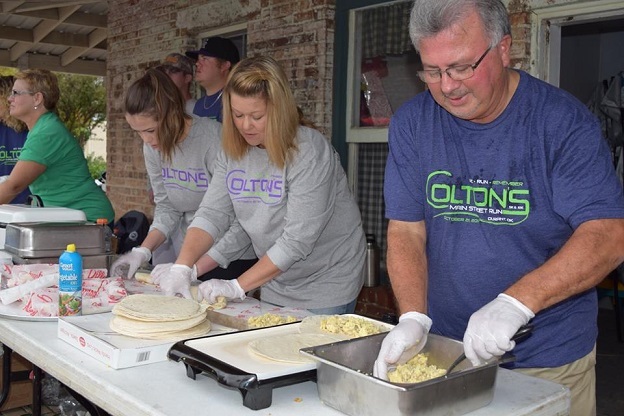 Help us meet our goals by volunteering for the Colton's Main Street Run, we will need over 200 volunteers to make this event a success! You will feel a sense of pride and be blessed by the outpouring of love and support of this amazing community. Volunteering for the run is rewarding and allows you to support and cheer for the runners as they fulfill goals they have worked toward for months! It might even inspire you to start running!